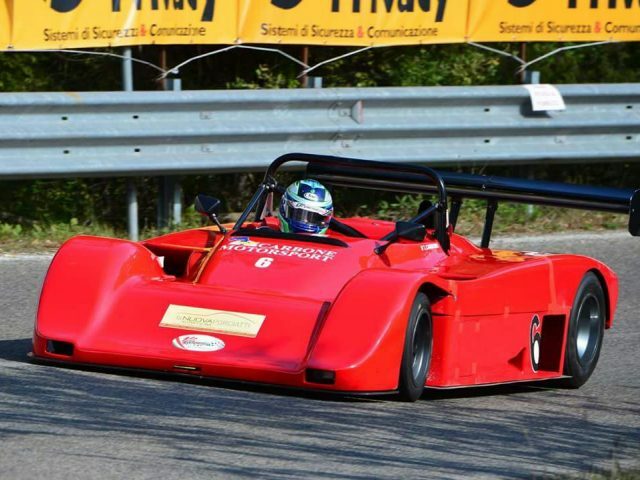 I sell Lucchini SN90 AlfaRomeo 3000v V6 engine, equipped with HTP passport, 2 spare hoods, 8 wheel rims, 20 gearshift ratios and various spare parts. Auto top, ready race. I sell for category change.